I absolutely love the combination of ginger and plums. 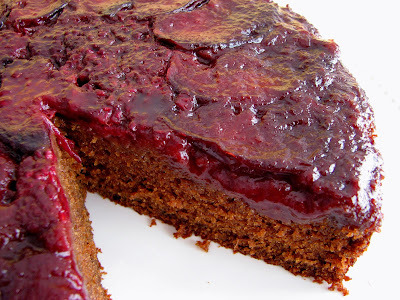 And although we often think of ginger cakes and gingerbreads as pastry reserved for the fall and holidays, this cake is very easily enjoyed now when we have so many wonderful plums at our fingertips. 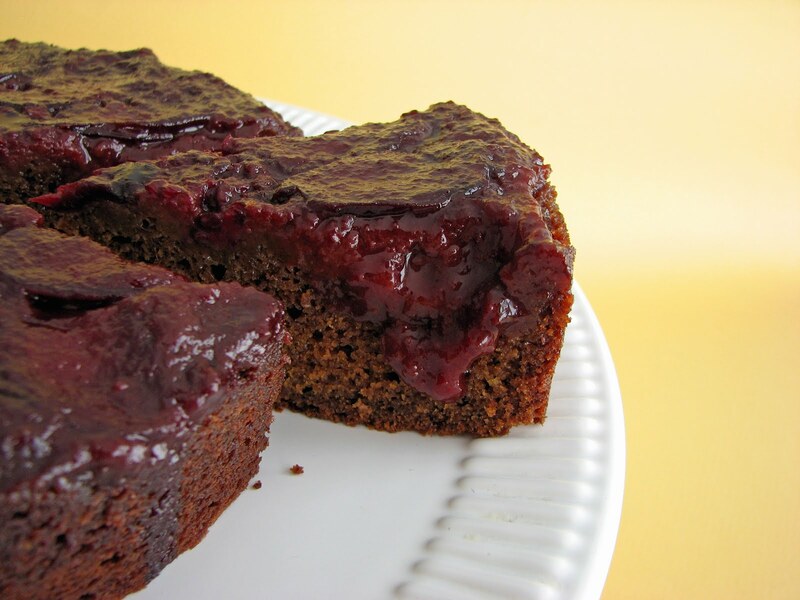 This particular cake recipe comes from Leslie Mackie and Macrina, her bakery in Seattle. In contrast to the darker, heavier and spicier ginger cakes of the fall season, this one is simple, light, supremely moist and extremely delicious. It’s perfect for these transitional days as we move from the long summer laziness of August to the brisk winds of activity in September. - I cut the cake portion of the recipe in half because I wanted a greater ratio of fruit to cake. Double it if you want more cake and use 3 whole eggs. The original recipe calls for pears but recommends the substitution of ripe plums, nectarines or apples. I also threw in a few fresh raspberries. - Putting a circle of parchment paper in the bottom of the pan will help keep all the fruit in tact when you turn out the cake. - The cake bakes slowly at a low temperature to create a wonderful brown sugar caramelization with the fruit. Since ovens vary so broadly, check the cake at 1 hour. Preheat the oven to 325 degrees. Oil a 9" springform pan and line the bottom with a 10" circle of parchment paper. You want a bit of the paper to come up the side of the pan. Cut the plums into 1/2" slices. Melt the 3 tablespoons of butter, 1/2 cup brown sugar and cinnamon over medium heat for about 1 minute. Pour the mixture into the prepared springform pan, completely coating the parchment paper. Place the sliced plums on top of the butter-sugar mixture in overlapping circles so that none of the bottom of the pan shows through. Cream the butter and brown sugar on medium speed for about 5 minutes until it is smooth and pale. Add the grated ginger and beat 1 minute. Scrape down the sides of the bowl and add the eggs one at a time, beating on low speed and making sure that each egg is fully incorporated. Slowly pour in the molasses and mix thoroughly. The mixture will look like it’s breaking but it will come together when the dry ingredients are added. 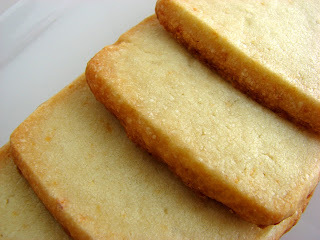 Alternately add a third of the flour mixture and half the buttermilk to the batter, starting and ending with the flour. Finish the mixing by folding with a rubber spatula until the dry ingredients are just absorbed. Do not overmix. Pour the batter into the plum-lined pan and level the surface. Bake for about 1 hour - 1 hour and 15 minutes or until a tester comes out clean. Let the cake cool in the pan for 10 minutes on a wire rack. Run a thin knife around the edges of the cake and release the sides of the springform pan. Cover the cake with a serving platter and carefully invert. Lift the bottom of the pan off the cake and gently peel away the parchment paper. I happen to have some very delicious honey and with all the great fruit in abundance right now I thought it would be a very good time to make some honey ice cream. And since I love honey and rosemary together, I threw some into the batch. I keep the mixture simple to make by eliminating eggs and the need to cook a custard. The result is a soft and delicious ice cream with a clean bright flavor that can be matched with all kinds of fruit and all sorts of cookies from graham crackers and chocolate wafers to pain d’amande and pine nut cookies. Not to mention madeleines! 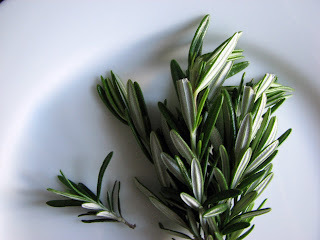 - When I refer to "rosemary sprigs" in the recipe, I mean a sprig like those in the photo. Each one is about 4” long, so the recommended amount would be about 6” of rosemary sprig. This doesn’t need to be precise since you’ll be tasting for strength during the steeping period. The sprigs are steeped whole; no need to chop or mince. 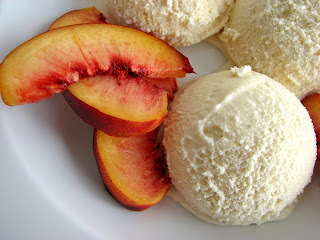 - This ice cream would be great with any stone fruit, figs, pears, oranges or blackberries. Pour the cream and milk into a saucepan and add the honey, sugar and salt. Simmer over medium low heat until the sugar and honey are fully dissolved. Remove from heat and add the rosemary sprigs. Cover and steep for about 20 minutes to a half hour, tasting every 10 minutes for strength. When you have the right flavor, remove the rosemary sprigs and pour the mixture into an airtight container. Chill thoroughly, preferably overnight. Freeze the mixture in your ice cream maker. Pour into a clean airtight container, press a piece of plastic wrap on the surface and cover with the lid. Place in your freezer to firm up. Now we all know that fresh fruit and good cheese can make a fabulous dessert. And we all know how great figs and blue cheese are together. 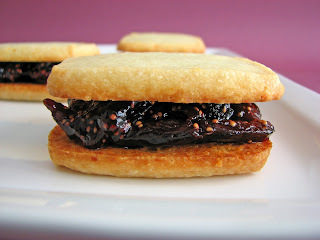 With fig season in full bloom, I’ve been wanting to make some figgy type cookies. 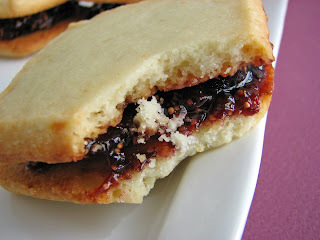 There are so many incredible things to do with figs, but I thought a simple blue cheese cookie that is a little savory with a balance of sugar and salt would be great to pair with a simple fresh fig jam. An obvious but nonetheless delicious thought. It’s similar to the approach I took with my Fig & Goat Cheese Chocolate Sandwich Cookies, which I highly recommend. But this time I decided to bake the cheese into the cookie. It’s a fun alternative to every day cookies and reinforces the cheese and fruit dessert loveliness. Use your favorite blue cheese in this cookie. It should be fairly assertive to stand up to the fig jam. And although I haven’t tried it, I think these sandwich cookies would go well on a lazy sunny afternoon patio with a nice petite syrah or a chilled Semillon or Monbazillac. 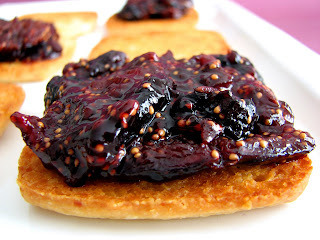 - Substitute a mild honey for the sugar in the Fig Jam if you’d like. I also sometimes add a few fresh raspberries. - Cook the fruit slowly on very low heat to preserve the full flavor. Use a splash of fresh lemon juice to perk up fruit if the taste seems a little flat. - The next time I make these I would definitely press some finely chopped walnuts into the surface of the cookie. - The cookies would probably also taste great with cherries poached in port or poached pears and walnuts. - The cookies without the filling can be kept in an airtight container. I highly recommend waiting until the next day to serve them. I think it gives the cookie a chance to meld all the flavors together beautifully. Once you fill them with the jam, they will soften. - Other great fig desserts and pastries to create now are A Provençal Sundae, Fresh Fig Raspberry Galette and Panna Cotta with Fig Compote and Orange Granite. Blend blue cheese, butter, sugar and salt in a food processor until creamy. Add flour and pulse until mixture just starts to come together and forms a clump. Gather dough and place on a piece of plastic. Flatten into a disk and place another piece of plastic over the top. Roll out the dough between the two sheets of plastic to about 1/4” thickness. Slide the dough in the plastic onto a baking sheet and refrigerate until thoroughly chilled, preferably overnight. Preheat oven to 325°F. Line 2 baking sheets with parchment paper or a silpat. Remove the cookie dough from the refrigerator and gently lift off the top sheet of plastic. Use a 2” cookie cutter or a sharp knife to cut out cookies. Transfer to the baking sheets. You want the dough to remain cold, so work quickly. Bake for about 15 to 18 minutes or until the edges just start to turn golden, rotating baking pans halfway through. Cool on a wire rack. Cookies can be stored in an airtight container at room temperature for several days. Chop the figs and place in a saucepan with the water and sugar. Cook on low heat until the figs are soft and juicy, stirring to prevent scorching. Add a bit more water if necessary as it cooks and taste to adjust sugar. Pull off the heat and cool. Assemble the cookies and serve immediately. I recently received a wonderful sample of some delicious extra virgin olive oil from California Olive Ranch, so I set about thinking how I could put it to best advantage in the pastry kitchen. I also had some oranges, fresh figs and fresh rosemary on hand and wanted to include those as well. The result is a cake that melds the luscious taste and aroma of terrific olive oil, the textural interest of cornmeal, a slight herbal back note and a subtle blush of wine. 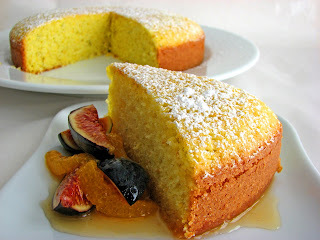 Together with a fruit compote it becomes a great example of northern California (and Mediterranean) baking at its best. 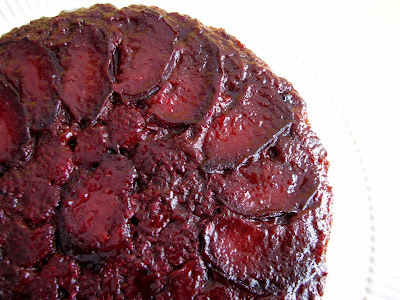 The cake is light, very, very tender and moist. 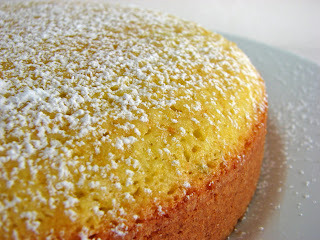 The small amount of cornmeal adds a lovely barely-there edge to the texture. The orange and lemon zest and rosemary really brighten the flavor without competing with everything else. The flavor of the olive oil is so deliciously creamy and earthy and mysterious that you can hardly keep from having another taste. I think all the beautiful flavors and textures are in perfect balance. This dessert would make a very lovely end to any meal but is especially delicious if it follows a table full of the bounty of fresh summer products. But I can also imagine it in the midst of winter accompanied by some poached pears and a thin slice of a grand Parmigiano Reggiano. California Olive Ranch Arbosana Extra Virgin Olive Oil is supremely delicious in this recipe. I prefer olive oils in the style emanating from Spain and this is definitely in that category. Recently awarded a gold medal by the California Olive Oil Council and rated "#1 California-grown EVOO" by Cooks Illustrated, it has a very clean, very fresh, aromatic and refined flavor. If you’d like to try this or explore any of their other blends, you can order it online. And for my readers, just use ‘PASTRY09’ as a coupon code upon checkout and you’ll receive free shipping. This offer is available through September 30, 2009. 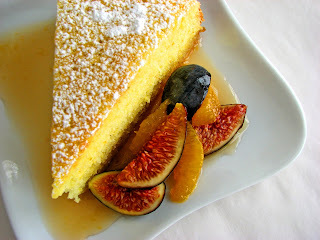 Many thanks to California Olive Ranch for featuring my post on Olive Oil and Sherry Poundcake with Peaches in Honey Lemon Syrup and to Alice Medrich for her kind emails. I highly recommend all of her flawless cookbooks, which are each in their own way pure classics. - For the wine, I used a Viognier, which has crisp citrus overtones with a very slight hint of honey. 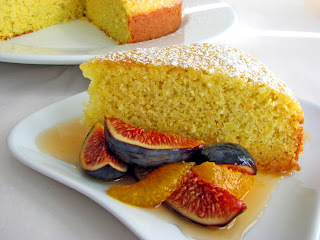 - This cake would also be delicious with apricots and whipped cream or whipped cream with apricot compote swirled in. 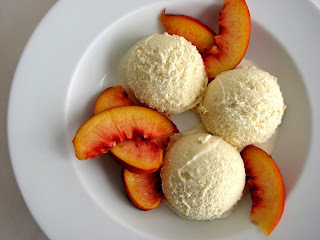 Or peaches with whipped cream sweetened with Rosemary Syrup. 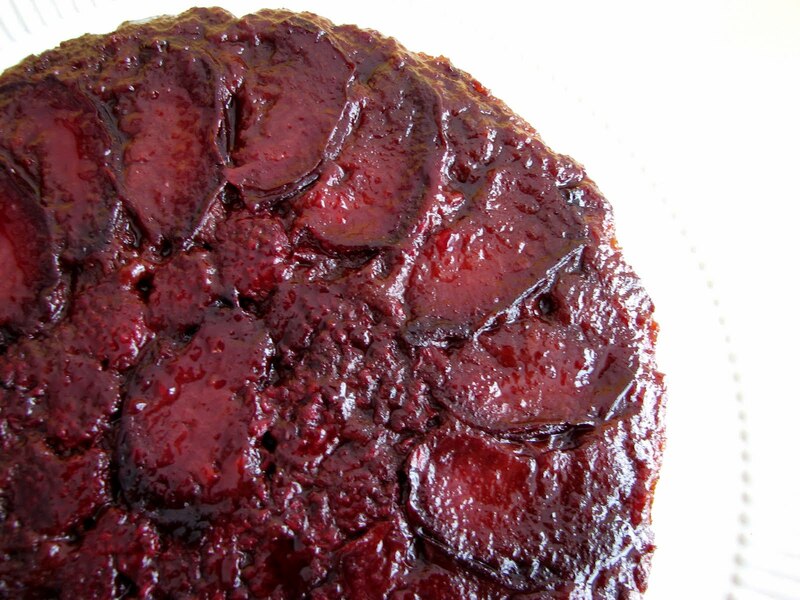 Or serve the cake plain with some red flame grapes or blackberries. - My cake baked in 35 minutes, but you can start checking it around 28 minutes or so. 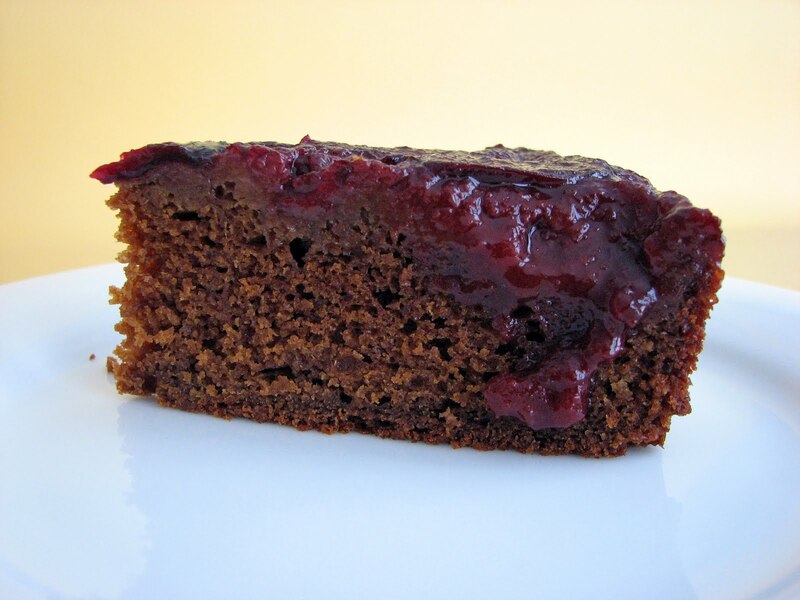 The difference between a moist cake and a dry cake can be about 2 or 3 minutes. Preheat oven to 350 degrees. Prepare an 8” x 2 1/2" round cake pan with parchment circle, oil and a very light dusting of flour. Place the sugar, orange and lemon zest and finely chopped rosemary in a food processor and blend a couple of minutes until the mixture is aromatic. Pour into a large bowl and whisk in the oil until smooth. Add the eggs and blend thoroughly. Mix in the wine. Gently stir in the flour, cornmeal, baking powder, salt until just blended. Do not overmix. Pour into the prepared pan and bake for about 35 minutes or until a toothpick inserted in the center of the cake comes out with just a few moist crumbs attached. Cool for 10 minutes. Run a thin knife or spatula around edge of cake and invert. Remove parchment paper and flip the cake bake over onto a serving platter. Cool completely. For the compote, slice the peel and white pith from the oranges with a very sharp knife. Carve out the orange sections over a bowl to collect all the juice. Cut the figs into quarters and add to the bowl of orange slices.